Marketing is everything. The products that generate the most buzz today are those that seem to combine fantasy and reality. In this context calling them “hover boards” was key to their success. Product placement matters too. A-List celebrities like Justin Bieber started using it. This inspired B-listers to jump on the hot trend. Kendall Jenner released a video of herself on it. And this set the tone for everybody else who wanted a bit of attention. A Filipino priest sang to his flock while riding on one. The industry showed the strength of global supply chains. 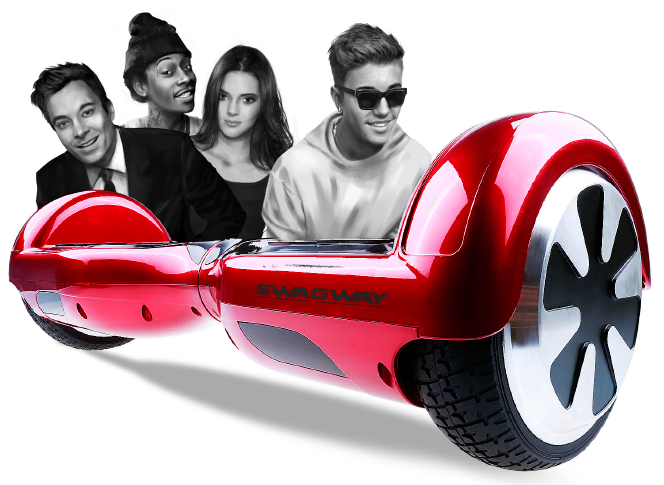 In just a few short weeks there were hundreds of brands selling hover boards. But they also show their weakness. When the hover boards started catching on fire it wasn’t clear who was responsible since no one was fully sure where each of the components came from and who put them together. Despite their danger they quickly spread on the market though, demonstrating another recent trend in business: products and services are sold before their legal ramifications are fully thought through. The hope is that if the product is popular enough the legal environment will adjust itself to allow the product – as some have argued is happening with Uber being able to ignore regulations aimed at taxis. Read other lessons from the hover board industry and what their fate could mean for some of America’s hottest tech startups over here.